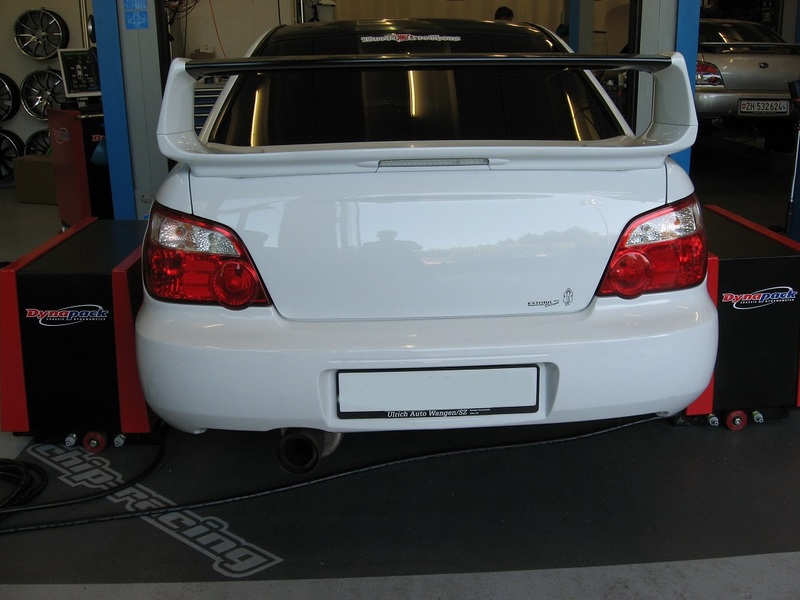 Today we have a Subaru Impreza WRX STI MY2006 in our Dynotest. The car is equipped with our streetlegal CRTEK2! The test can be found here.